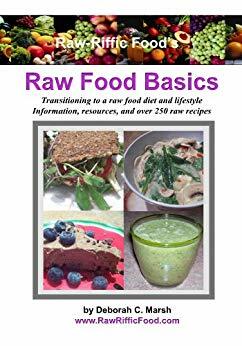 Raw-Riffic Food: It's Easy To Be Green! 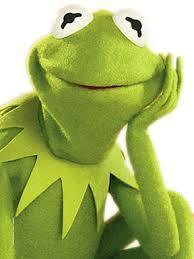 Kermit the frog once said, “It’s not easy being green.” Well, I don’t exactly agree. 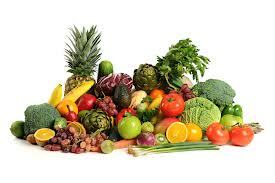 We can all agree that an overall healthy diet is a diet rich in fresh vegetables and fruits. By eating a plant rich diet the likeliness of disease and illness can be greatly reduced. One of the most potent plant foods on the planet is the dark leafy green. Leafy greens include kale, spinach, chard, collards, dandelion, most lettuces, and other greens. Although dark leafy greens have been proven to be one of the best Superfoods to consume, it’s one of the least consumed by most. Leafy greens are extremely powerful foods, rich in vitamins, minerals, antioxidants and phytonutrients. They have more nutrition per calorie than any other plant-based food. Leafy greens are also rich in fiber, low in fat and carbohydrates, and are an excellent source of protein. Dark leafy greens are most likely the most concentrated source of nutrition of any food you can consume. “If dark leafy greens are that nutritionally power-packed, then why don’t we consume more on a daily basis?” Good question! It’s probably because the amount of greens that would need to be consumed to get the required calories needed to feel full is so great, that the average person may find it difficult to digest. Plus many greens may have a bitter taste, which isn’t as palatable for most. Green smoothies are easy to make, easy to clean up, easy to store (although fresh is always best), and can be inexpensive too. There are a variety of combinations you can prepare, the list is endless. You can make them with just a few ingredients, or add Superfoods to super-charge it’s power. 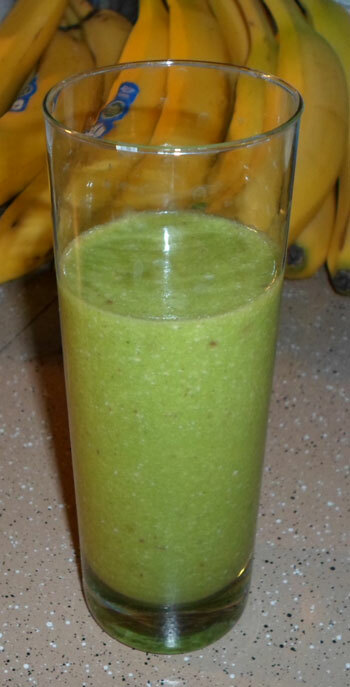 You can consume green smoothies for break, lunch, dinner, as a snack, and even as a dessert. It’s easy to make smoothies when you travel too. Green smoothies are enjoyed by young and old. 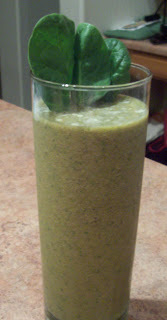 Have a green smoothie or two a day can provide you with most of your vitamins for the day. No more manufactured vitamin pills to take. Drink your nutrition instead! Now that you are well informed about the importance and ease of consuming dark leafy greens, go get your “green on”! Like I said, “it’s easy to be green!” Cheers! The information within this article and throughout the Raw-Riffic website/blog is intended for general information purposes only. Individuals should consult their health care provider before administering any suggestions made. Any application of the material set forth in this article or within the pages of this website/blog is at the viewer/reader’s discretion and is his or her sole responsibility. Here are 10 reasons to drink a green smoothie every day, Jill Fleming, Mayo Clinic Health System. April 7, 2013. 10 Health Benefits of Green Smoothies, Victoria Boutenko. 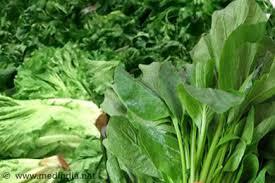 Green Leafy Vegetables - Nutritional Powerhouses, Eat Your Greens! Laura Dolson, About.com Guide. Can Drinking Too Many Green Smoothies Be BAD For You? Tracy Russell. The Importance Of Eating Green Leafy Vegetables (Greens), Tracy Russell. 10 Benefits of Green Smoothies, Sophie Lizard, In Health, Lifestyle. June 7. Is Your Green Smoothie ACTUALLY Healthy And Balanced? Dr. Rhea Mehta. April 12, 2013. 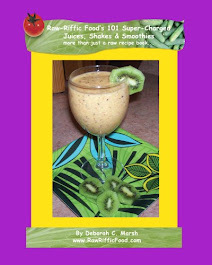 Green smoothies 101: Health benefits and recipes, Angela Haupt, U.S. News & World Report. Guidelines for Green Smoothie Consumption for Optimal Health Benefits, Raw Family.